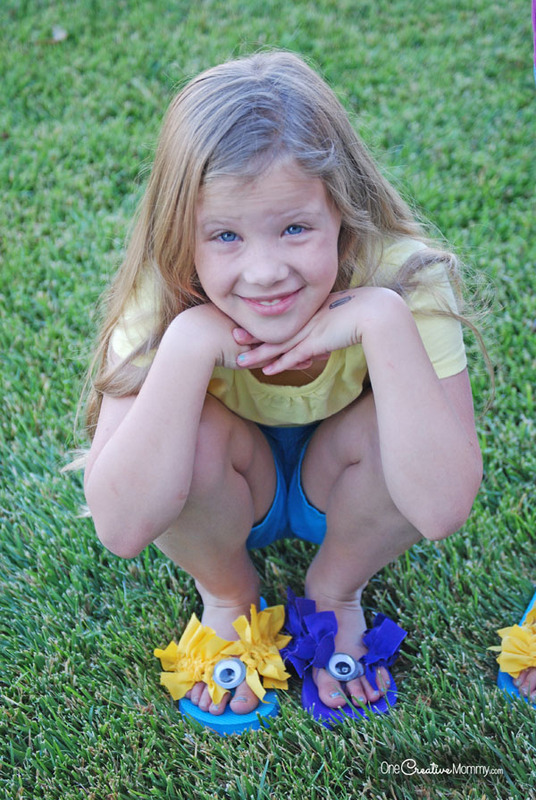 Bust summer boredom with these adorable minion flip flops! 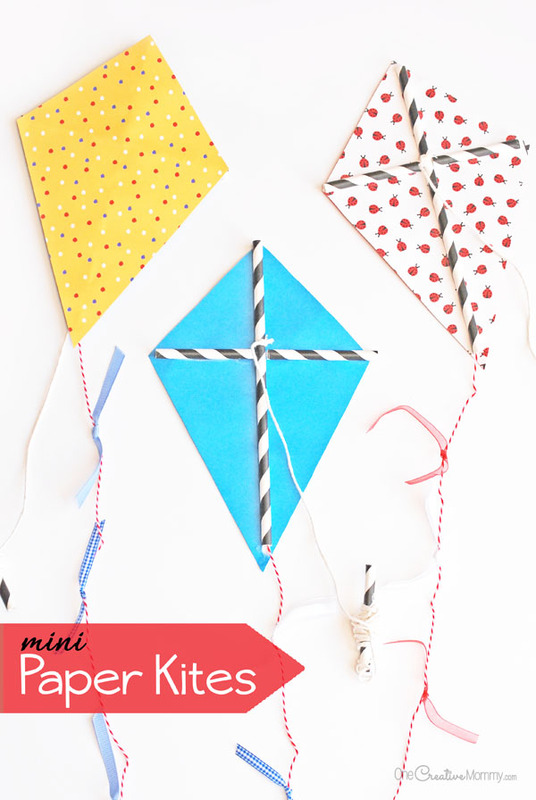 Whether your kids like the cute yellow minions, the crazy purple minions–or both–they’re sure to love this easy craft. We created these at Boo’s Minion Birthday Party, and I love the way they turned out. Boo’s wish for a Harry Potter birthday party quickly disappeared as soon as the new Minions movie came out. Suddenly, it was Minion party or bust! I’m actually glad she switched. It was really fun coming up with Minion projects. 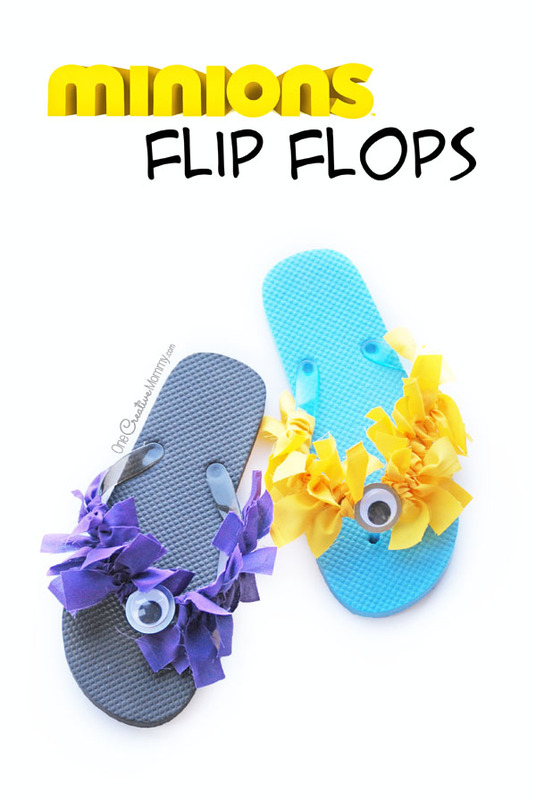 Each girl made a pair of mismatched flip flops — one purple and one blue. Ready to make your own? 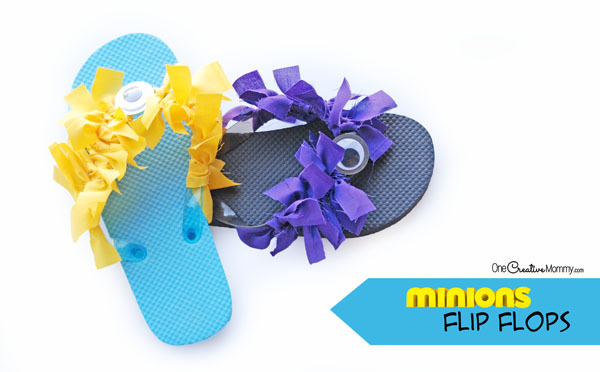 These Minion flip flops are super easy, so let’s get started. 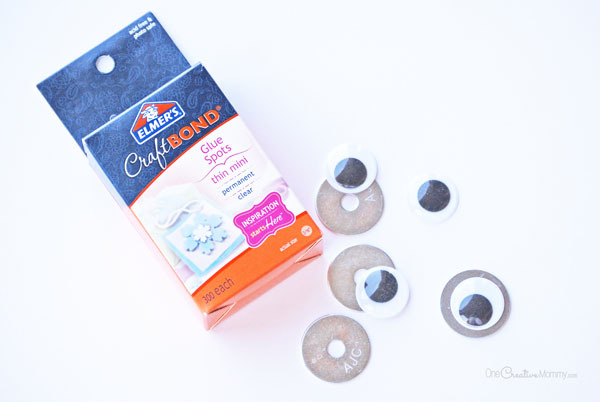 Assemble the eyes by attaching the wiggly eyes to the fender washers with glue dots. Cut the fabric into strips about 1″ x 5.5″. (It doesn’t need to be exact.) Plan on using 16-24 strips per flip flop (depending on the size of the shoe). Rough up the bottom of the fender washers and the spot where the eyeball will sit on the flip flop with the sand paper. The rougher edges will make the glue adhere better. One strip at a time, tie the fabric strips onto the flip flop. Consistently use a right over left or a left over right tie. (Do not tie a square knot. Just tie the fabric once.) Leave a small spot in the center of the flip flop for the eyeball. Repeat with second flip flop. Thanks for stopping by today. I’ll be sharing more Minion party ideas soon! 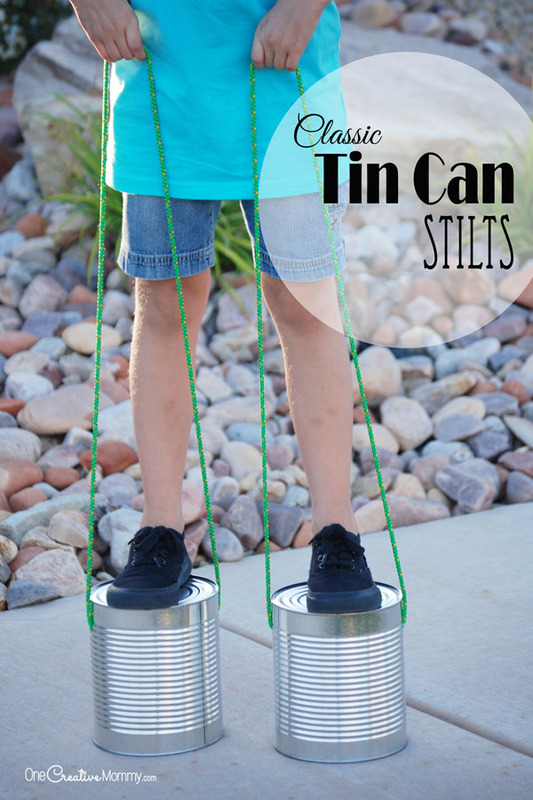 While you’re here, check out some of these craft ideas by clicking on the images below. These are so cute! 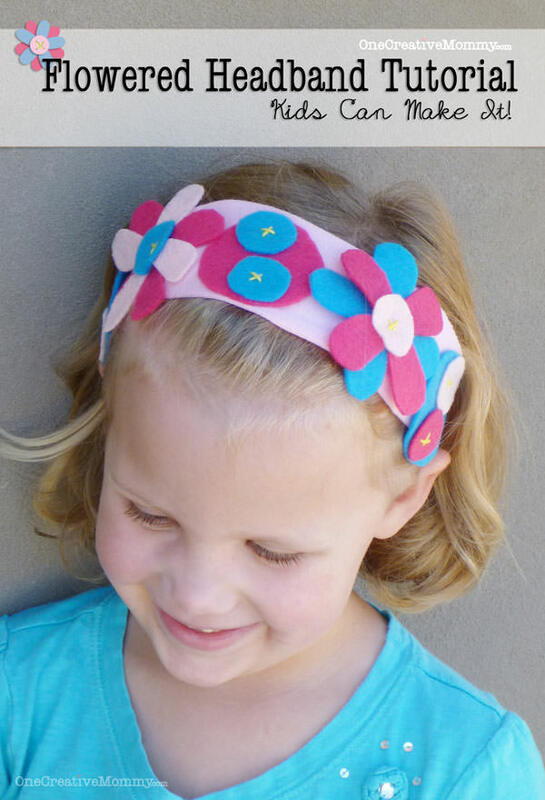 Wish I had little girls to craft with. Next time the nieces come over . . .
How cute and easy! I’ll keep this in mind when our daughters get old enough! Thanks, Nicci. Don’t you love pinterest so that you can save the idea for later?